From Matt Damon to Mark Zuckerberg, celebrities and tycoons are using their wealth and power to promote a new model of ‘catalytic philanthropy’, which involves more than just writing a cheque. 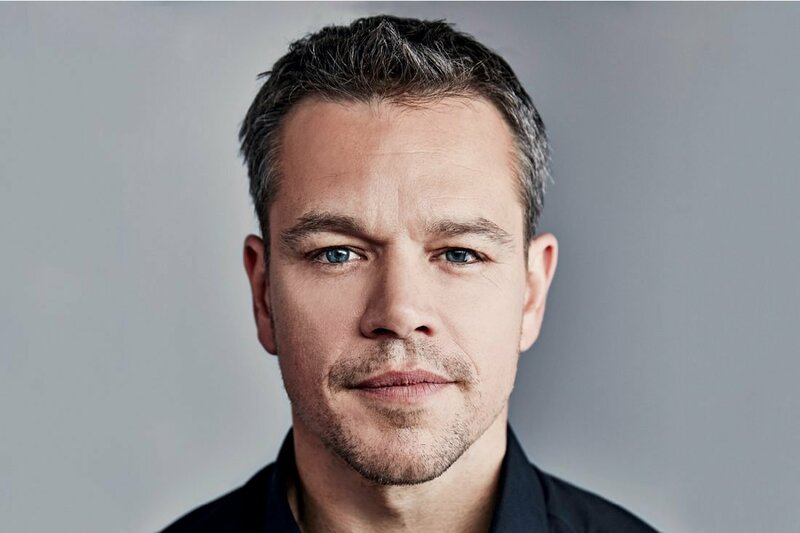 In recognition of his work with Ben Affleck on the 1997 film Good Will Hunting, Matt Damon took home the Academy Award for Best Original Screenplay in 1998. In 2014, the gold statuette was joined on the mantelpiece by a different kind of trophy, when Damon’s work in improving the supply of clean water globally was acknowledged with a Crystal Award at the World Economic Forum. The progression can be explained by a new model of ‘catalytic philosophy’ that sees influential people leveraging their reputation to actively contribute to the greater good. Before starring turns in The Talented Mr. Ripley, the Ocean’s trilogy and the Bourne franchise, a young Damon became cognisant of the problems caused by a lack of access to clean water when travelling to Mexico and Guatemala with his family. He established the H20 Africa Foundation in 2006, later merging the enterprise with entrepreneur Gary White’s WaterPartners to form Water.org in 2009. 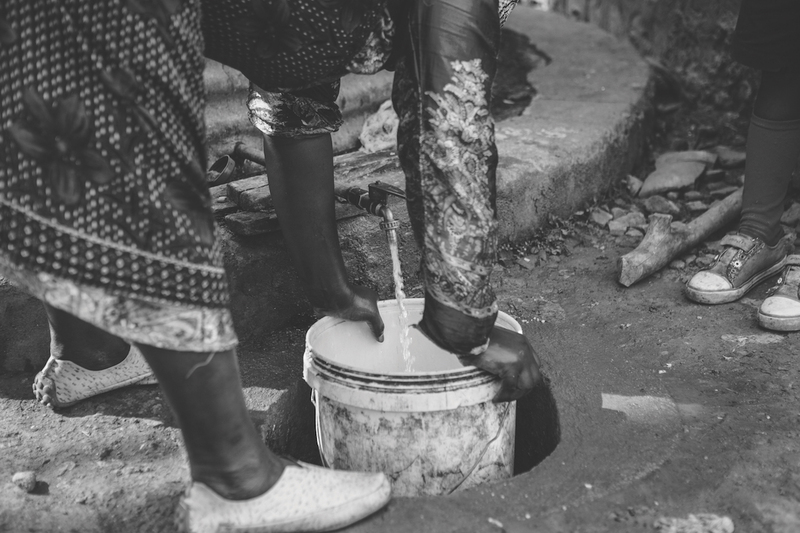 While H20 Africa used its resources to fund the construction of wells and infrastructure, Water.org provides a financial solution to the problem of access to clean water, facilitating microloans for those living in non-OECD countries through their WaterCredit initiative. To date, the organisation has directly impacted the lives of more than 13 million people living in Africa, Asia and Latin America. Status and recognition are becoming the means to a greater, more purposeful end. Damon’s model is being replicated in the corporate world – unbridled greed and ruthless ambition having largely fallen out of favour since the global financial crisis, a new stripe of business leader is committed to arresting a decline in the adherence to civic values, using the recognition gained by years of service to power positive change. The philanthropic initiatives themselves, of course, are not new: since 2000, Bill and Melinda Gates’ eponymous foundation has been improving living conditions in developing countries, as well as furthering educational opportunities in underserved communities in the US; and in 2006, former New York City mayor Michael Bloomberg launched his Bloomberg Philanthropies, a network of organisations dedicated to making valuable contributions to education, the environment, public health, arts and culture, and government innovation. Philanthropic ventures, though, are showing signs of evolution, becoming an extension of the business principles their patrons have relied upon for success. Jeff and MacKenzie Bezos’ US$2 billion Bezos Day One Fund, unveiled in September 2018, will operate according to Amazon’s principle of “genuine, intense customer obsession” – with the customer re-imagined as a child facing barriers to early childhood education – and in line with Amazon’s philosophy that every day is day one. 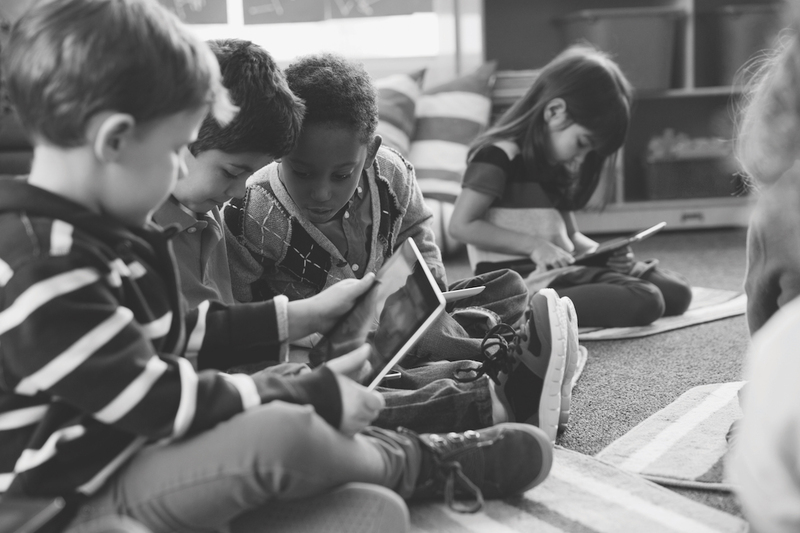 Similarly, the Chan Zuckerberg Initiative (CZI), co-founded by Priscilla Chan and her husband, Facebook CEO Mark Zuckerberg, is built upon technology’s ability to play a central role in shaping the world the couple want to see for their children. Chan is a woman powered by purpose. Raised in Quincy, Massachusetts, by parents who came to the US as refugees by boat from Saigon (now Ho Chi Minh City), she graduated with a BA in biology from Harvard, becoming a middle-school science teacher before completing her medical degree at the University of California, San Francisco, and practising as a paediatrician. CZI came to life in December 2015, when Chan and Zuckerberg announced they would be donating 99% of their Facebook shares – valued at US$45 billion at the time of the announcement – to the cause. 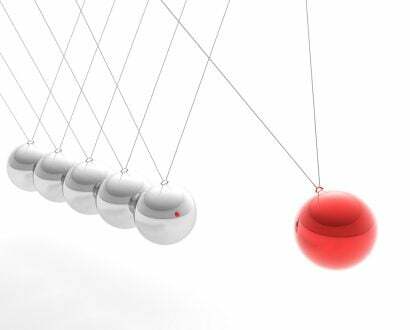 Recognising that ‘making a difference’ can often take decades, the initiative’s strategy is decidedly long-term. Its focus is on science and education and, more recently, affordable housing and reform of the US criminal justice system. Chan left medical practice in March 2017 to work on the initiative full-time and, in its first three years, CZI has given grants to the tune of US$1.4 billion and committed US$3 billion to CZI Science. Its venture investments have already shown a return of US$100 million. 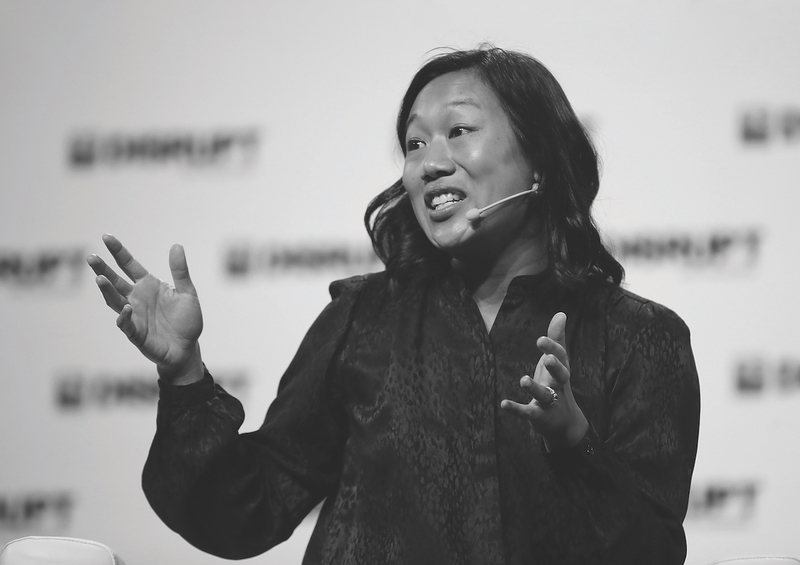 In August 2016, using CZI funds, Chan founded The Primary School in the low-income area of East Palo Alto, which runs on a model that sees education complemented by health care. A lottery determines student intake, and children attend free of charge. 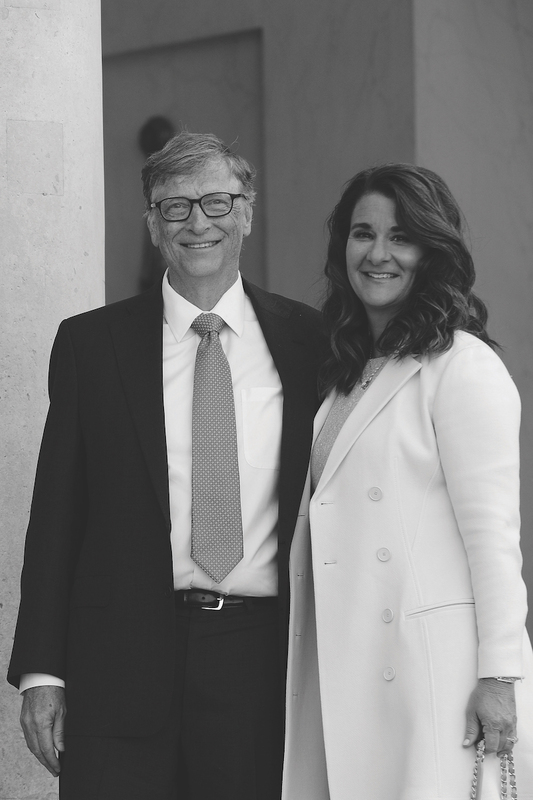 These current philanthropic efforts also show the benefits stemming from collaboration for, as the story goes, Chan and Zuckerberg shared a pizza dinner with the Gates in 2013, and the two couples have stayed in touch since. In September 2017, the Gates Foundation, Bloomberg Philanthropies and CZI teamed up to provide US$225 million to Resolve to Save Lives, an initiative determined to lessen the incidence of fatal heart attacks and strokes in lower-income countries. There are calls for this kind of collaboration to happen among governments, and Yanis Varoufakis, a former Greek finance minister, is one of those who believes global development could be accelerated by intergovernmental cooperation. Suggesting that an ‘International New Deal’ is required, Varoufakis invokes Franklin D. Roosevelt’s earlier New Deal, a scheme that saw public money used to fund projects designed to lift US citizens out of the Great Depression. In Varoufakis’ imagining, surplus global savings would be directed to those regions most in need of them, and the scheme would be administered by central banks as well as extra-governmental agencies like the World Bank. But the levels of compromise and cooperation required to realise this vision, and others like it, mean that private sector solutions are often more feasible. While Bloomberg Philanthropies is quick to acknowledge that the increasingly complex nature of global problems means optimal solutions might only come from public–private partnerships, it is often the case that where governments are hamstrung, purposeful business leaders can step in with alternative plans of action. Many of these alternatives are being made manifest as ‘plan Bs’; indeed, the image has proved persuasive to a consortium of leaders who have banded together as The B Team. 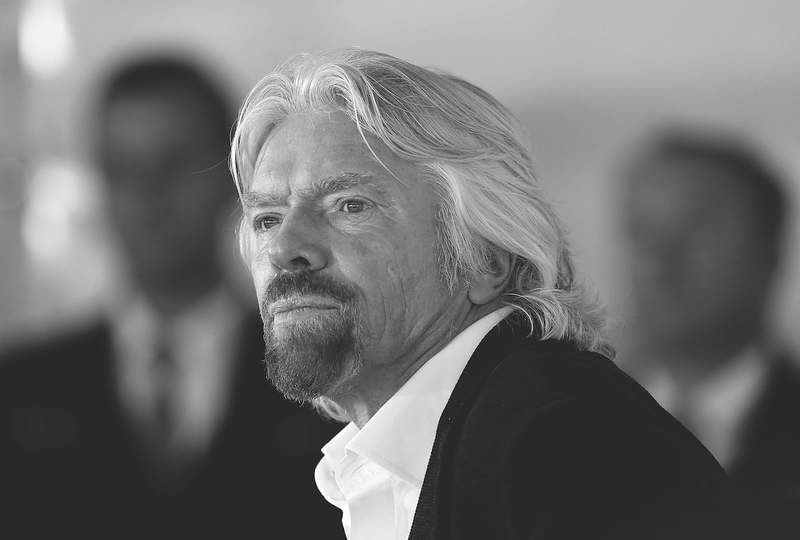 Richard Branson, a B-Team co-founder, describes it as a “global collective of business and civil society leaders working together to make business a force for good”, and the group has its own Plan B, one that encompasses initiatives including redefining market incentives, regenerating natural resources, and leading for the long run. 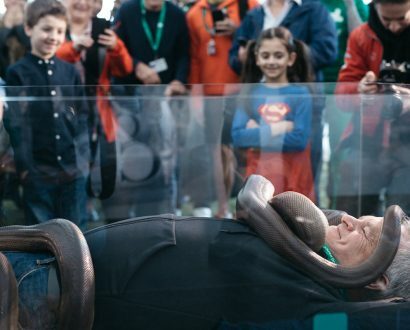 Branson’s idea of using one’s sphere of success as a force for good – Damon uses his celebrity, just as Chan and Zuckerberg use technology for the purpose – extends to the sporting world. 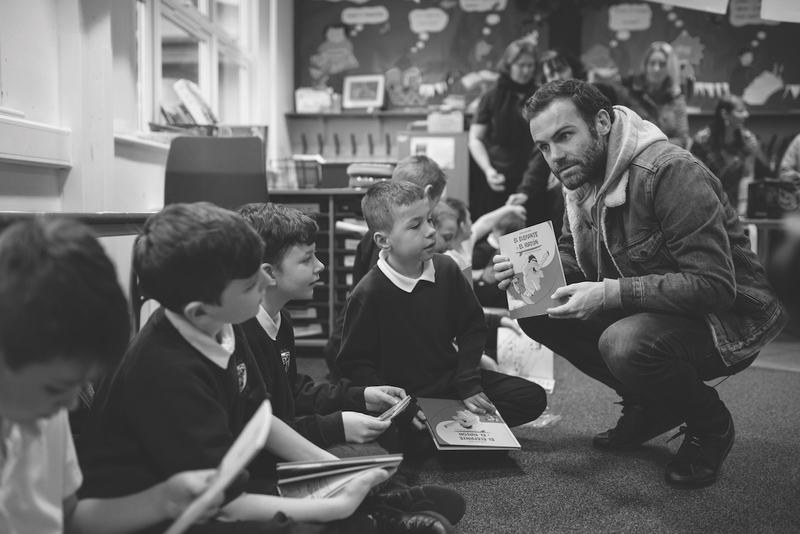 The Spanish footballer Juan Mata, who was part of the team that won the FA Cup, the UEFA Champions League and the UEFA Europa League, and now plays for Manchester United, one of the world’s biggest football clubs, launched the charitable movement Common Goal in August 2017. 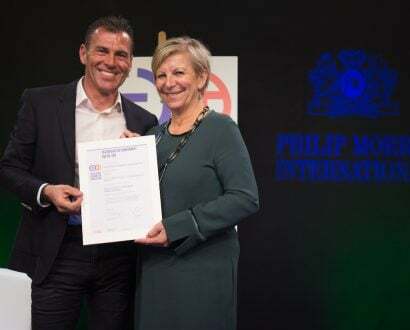 The project is based on the simplest of premises: football players and managers sign up, donate 1% of their salary to a central fund, and the money is redistributed to high-impact organisations dedicated to realising the United Nations’ Global Goals for Sustainable Development. Mathematically speaking, 1% is not a huge amount. When we consider it in monetary terms, however, noting that Lionel Messi, for example, took in US$84 million in salary and winnings in FY2017–18 – it becomes immense. Small steps, then, have the potential to lead to great change, and the power of purpose is driving cultural and business leaders to start walking.